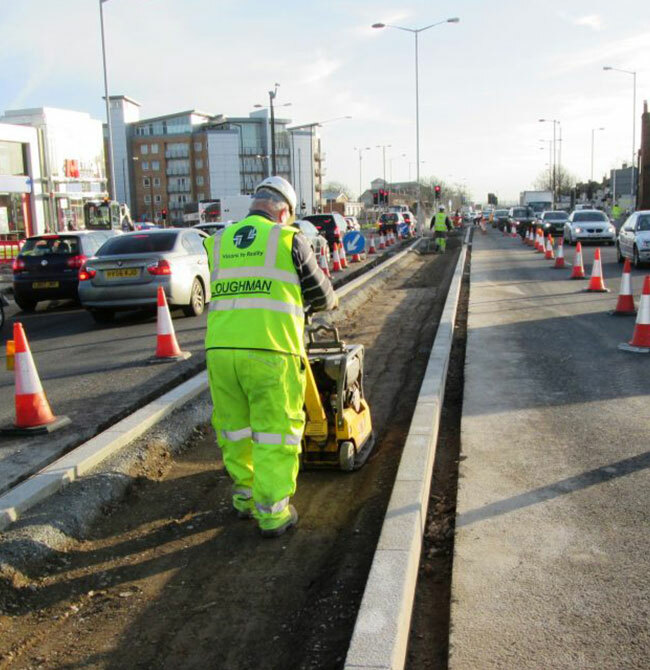 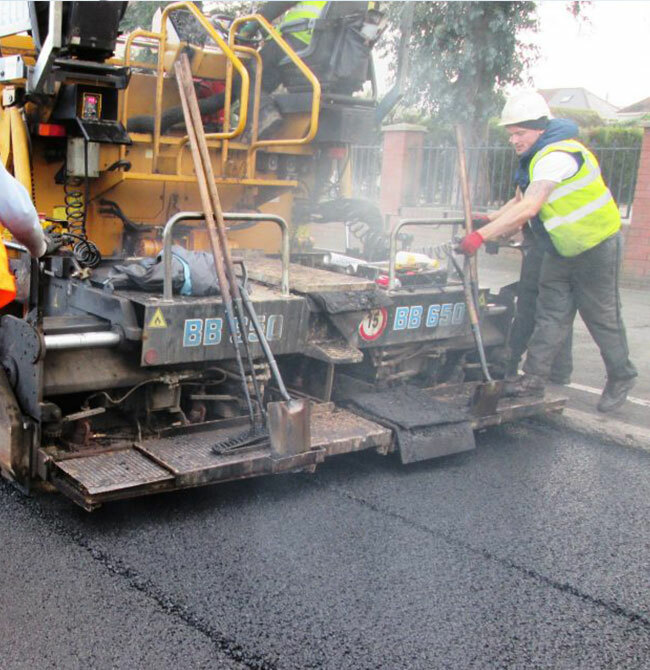 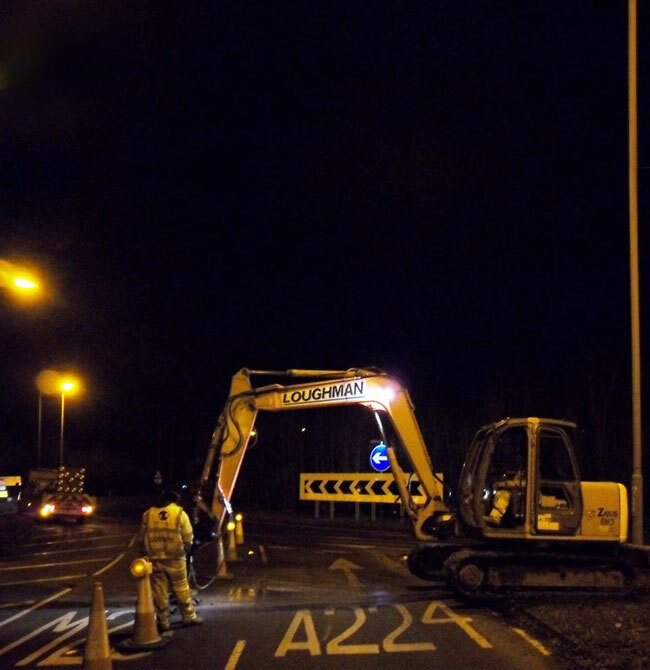 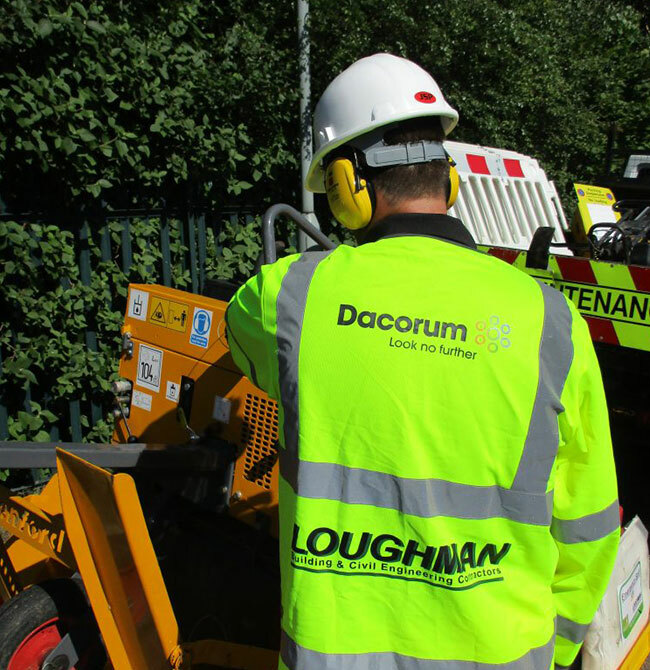 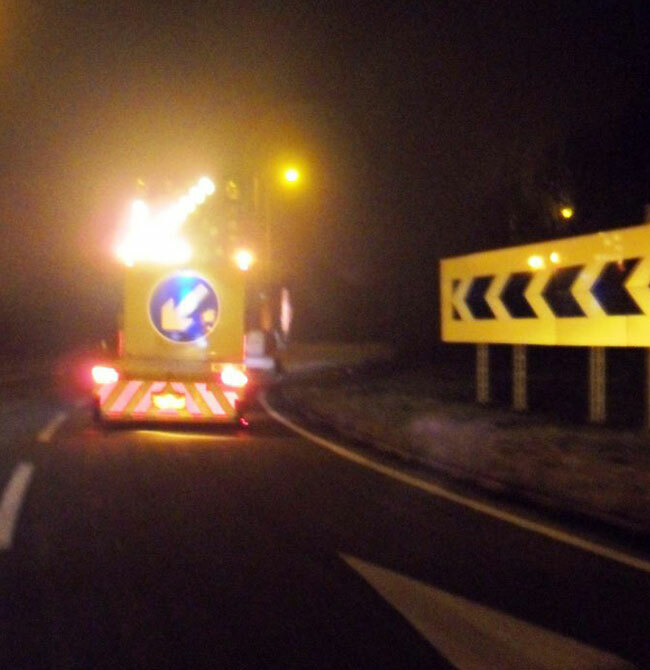 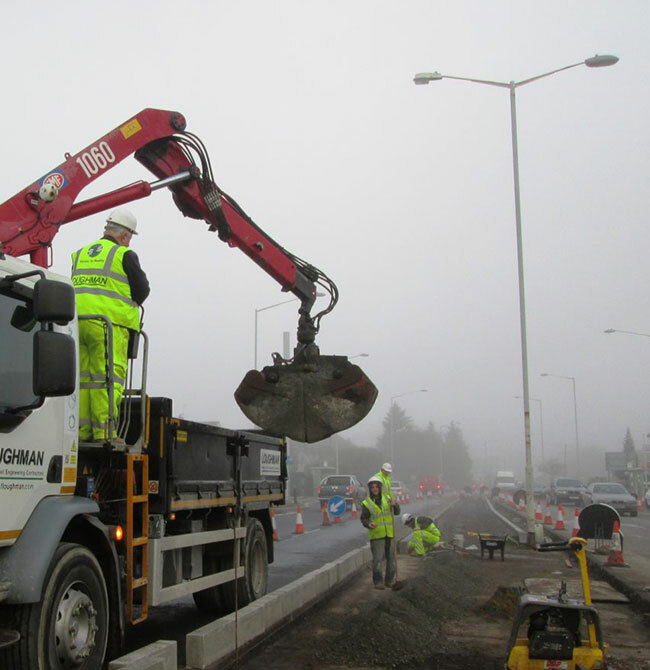 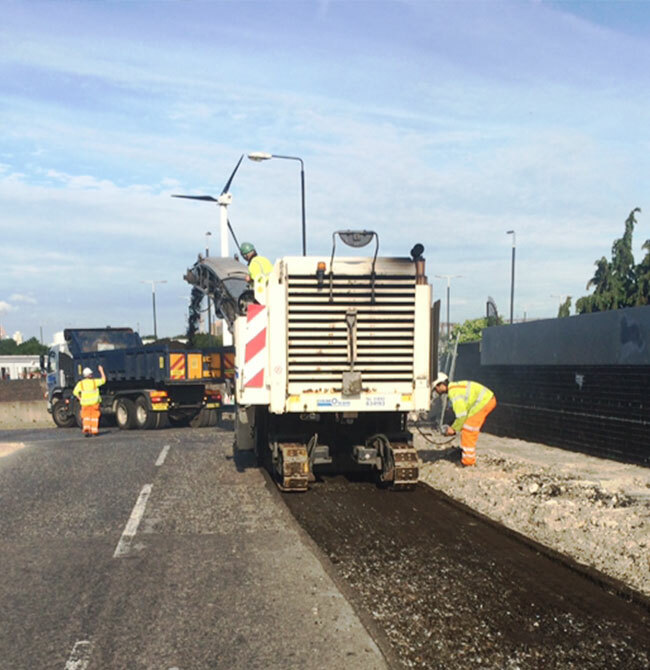 Loughman has a track record in delivering highway maintenance schemes both as routine maintenance and planned improvements within Local Authority road and footway networks. 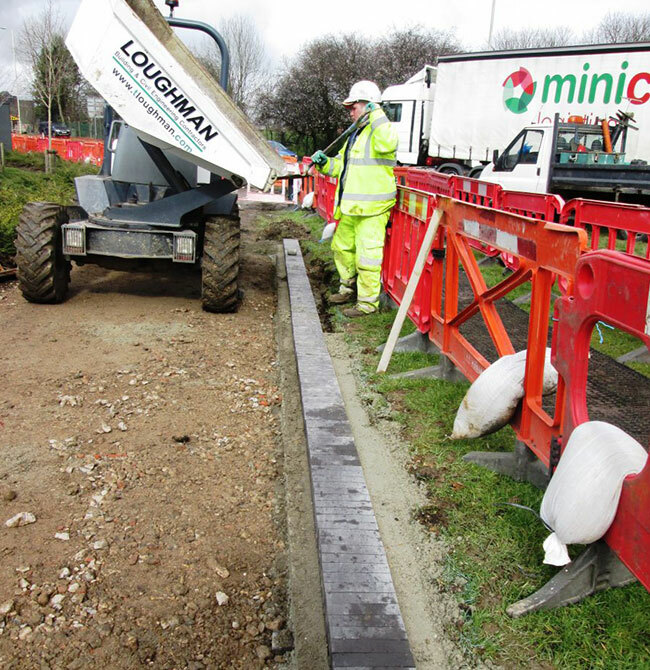 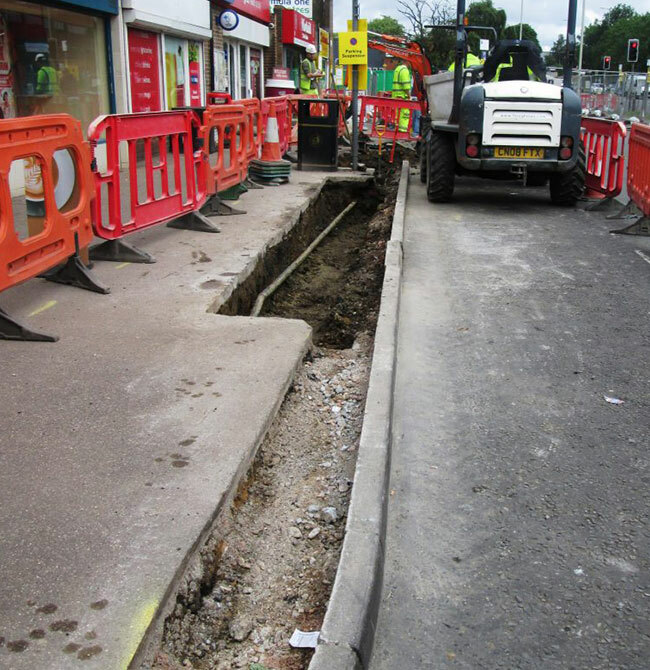 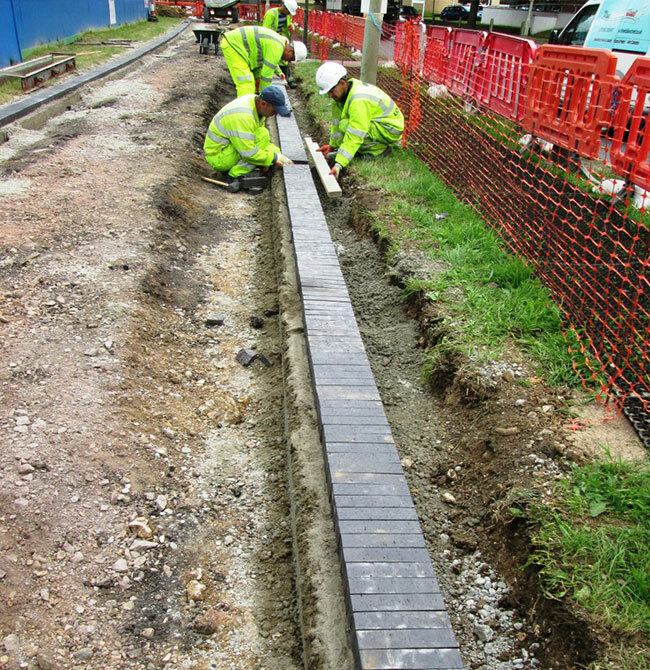 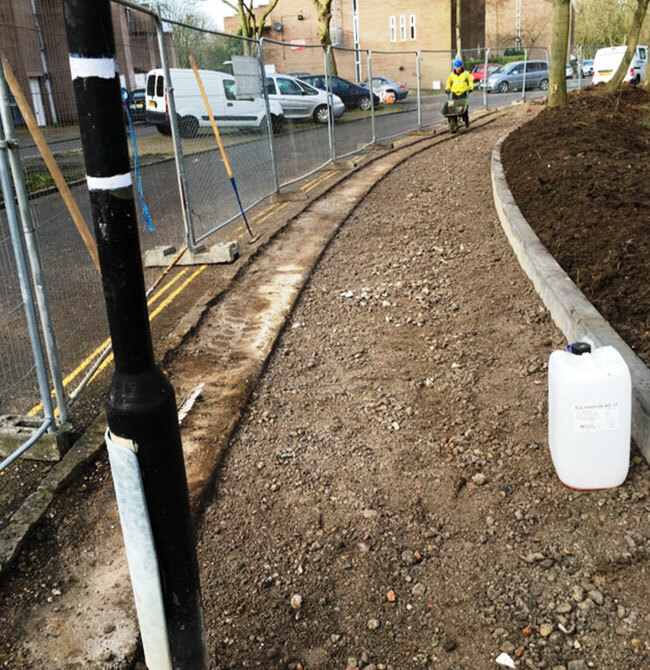 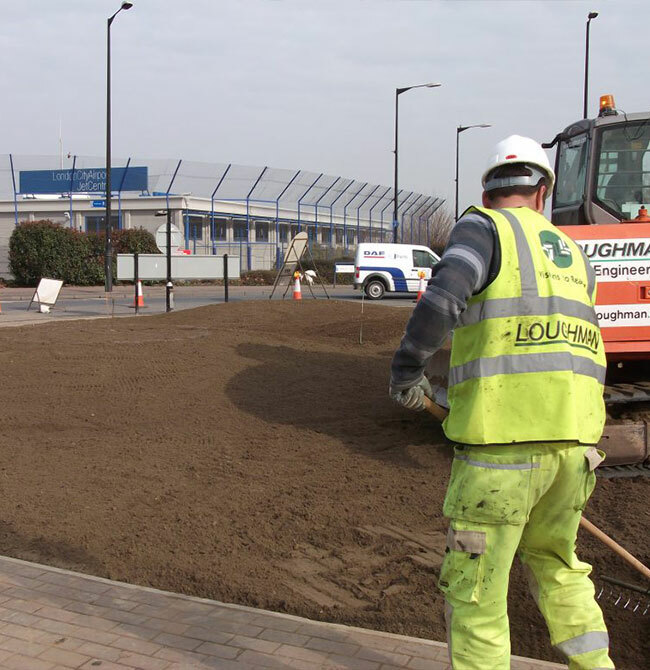 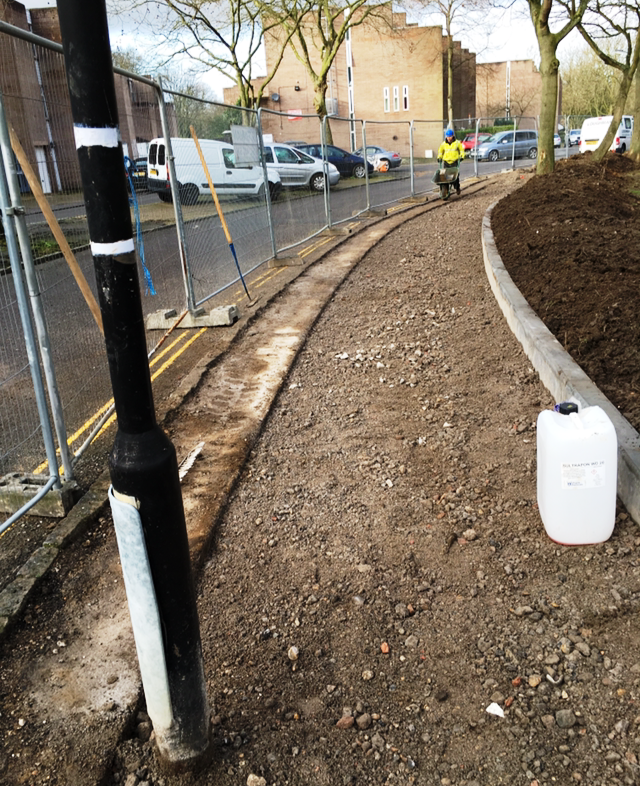 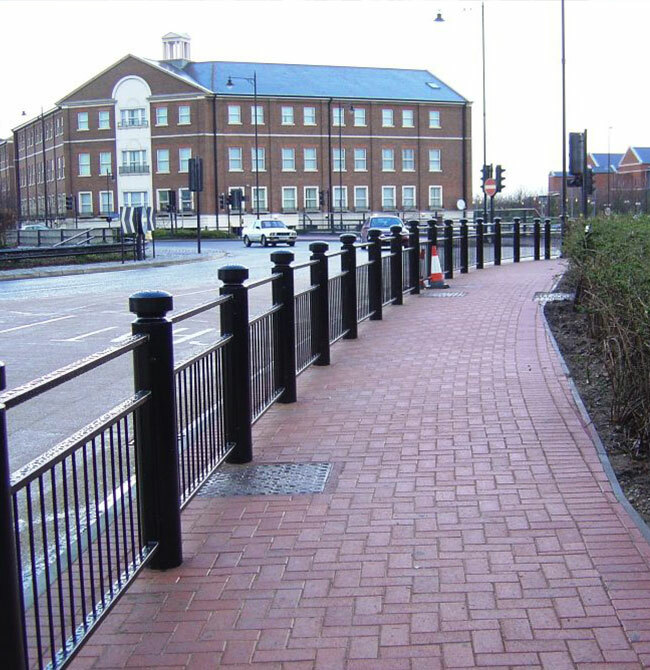 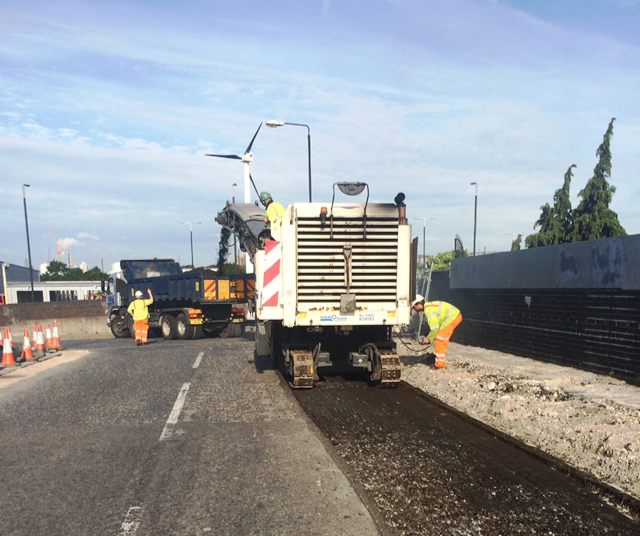 Loughman has held 33 individual term maintenance contracts for London Boroughs over the past 25 years covering highway civils, drainage, footway and structures contracts. 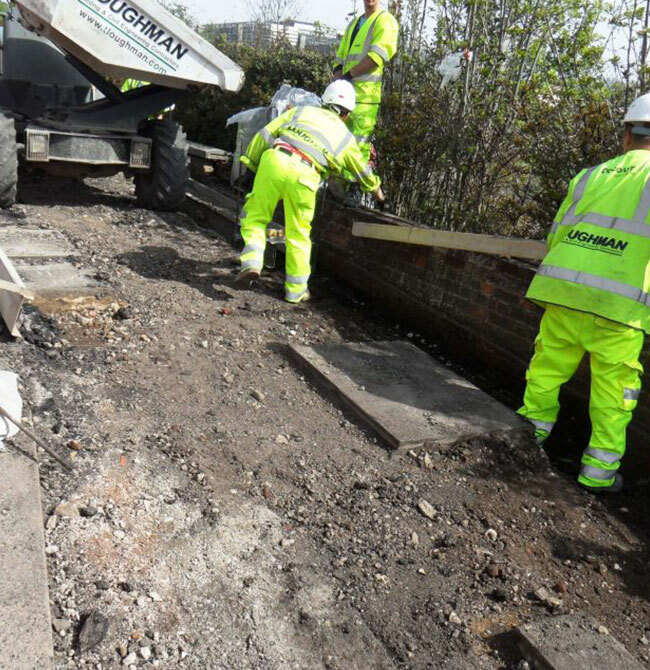 In addition we also undertake improvements and new-build work commissioned under Section 106 and Section 278 agreements; providing works to adoptable standards. 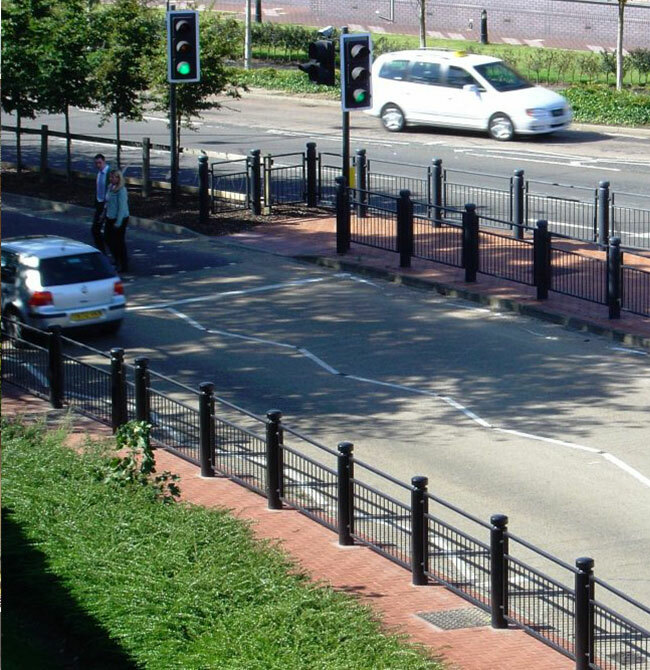 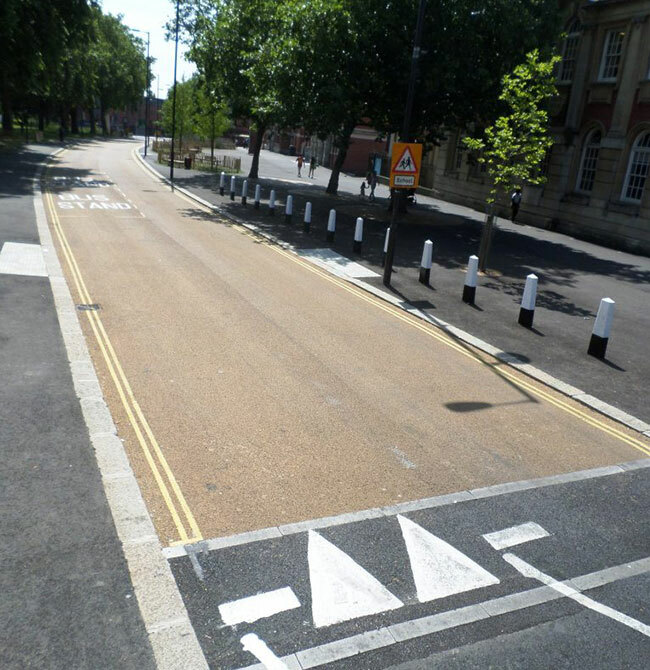 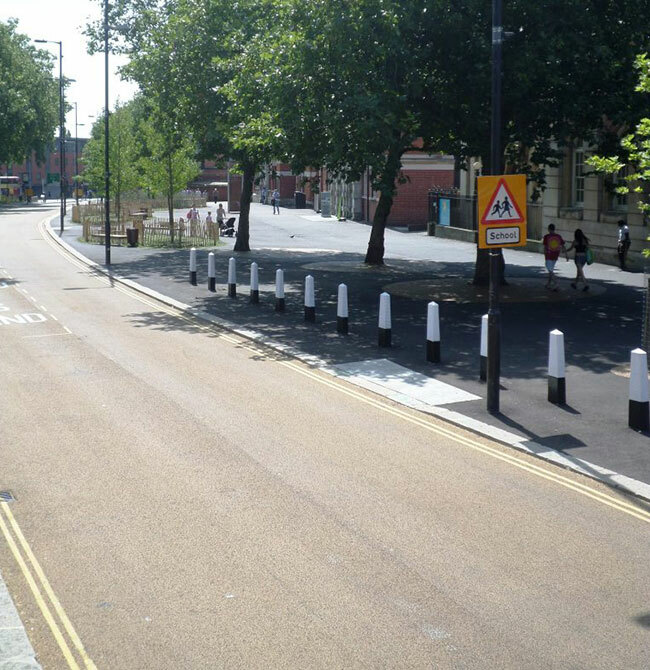 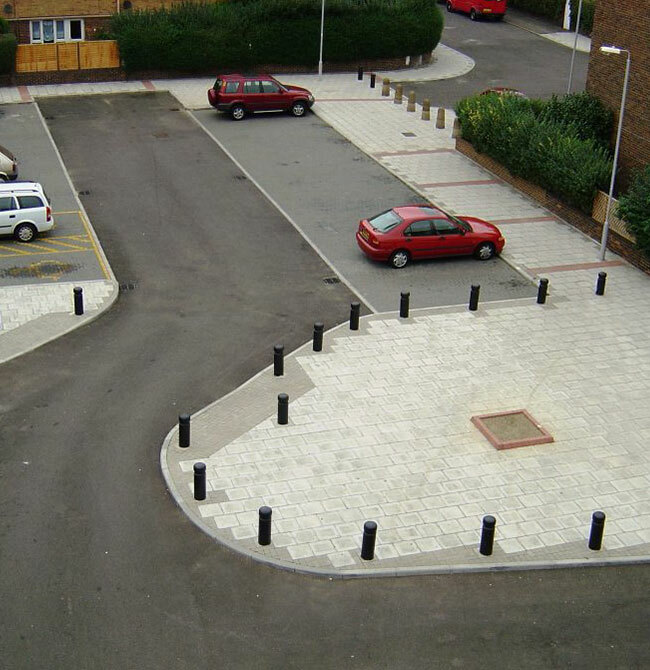 We understand the importance of maintaining roadspace for roadusers and our Traffic Permitting team are conversant with the various permit schemes in operation in South East England under the Traffic Management Act. 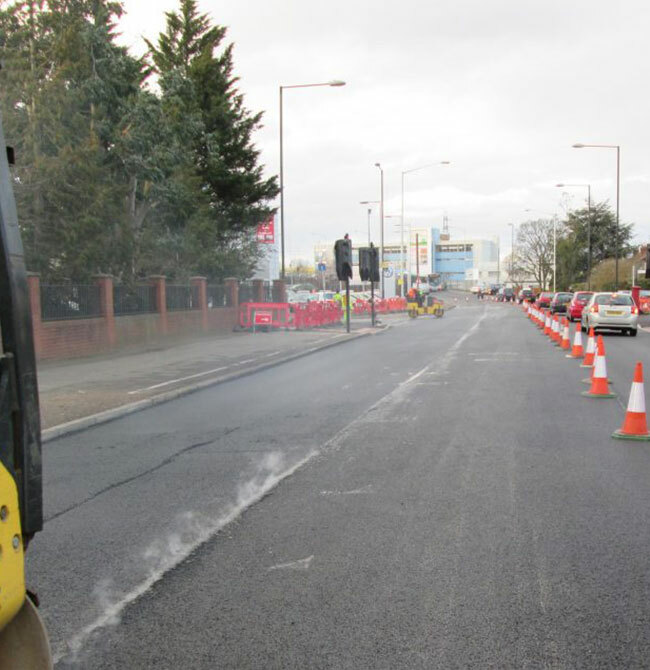 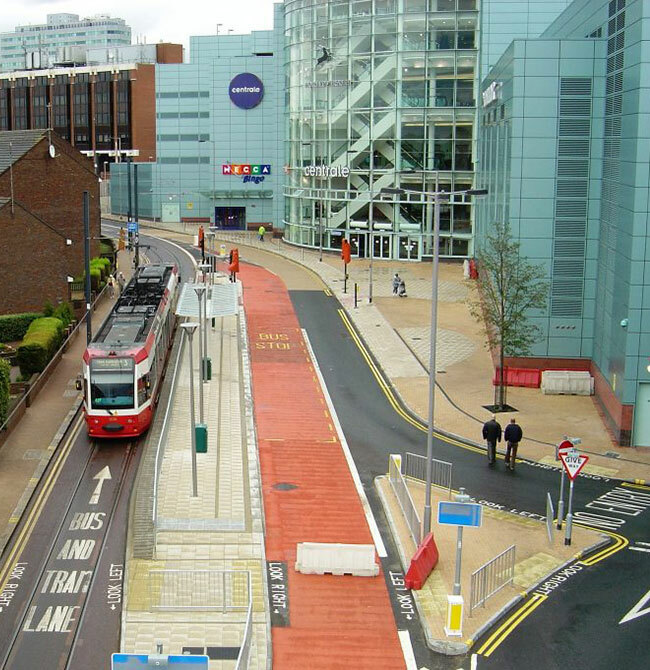 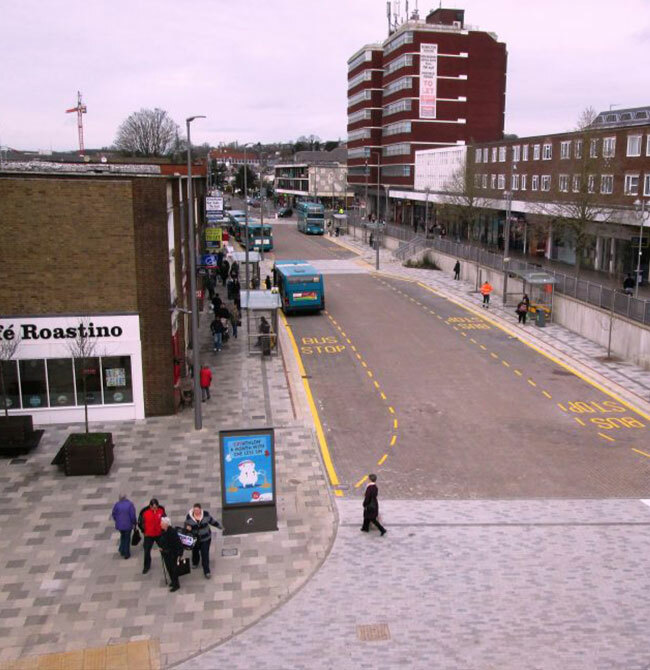 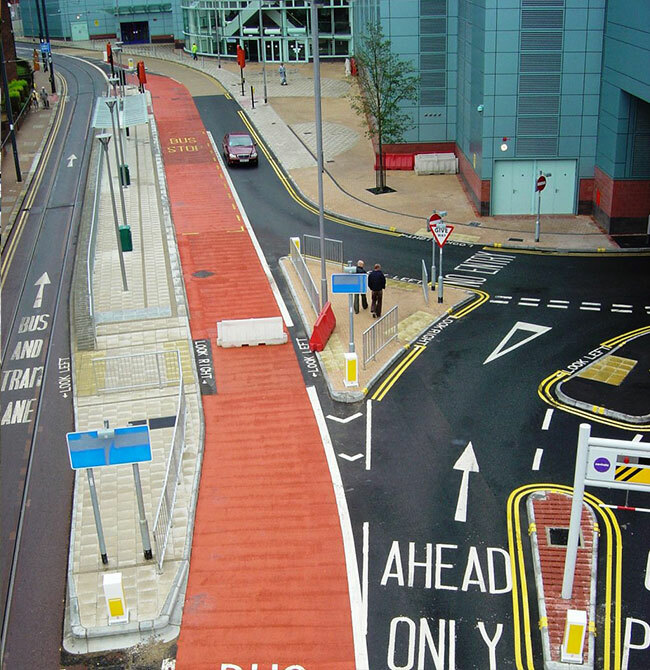 We have recently been appointed to undertake larger programmes of improvement works that cover linear corridors of key road networks for Customers such as Slough Borough Council and Dacorum Borough Council.